When I'm not spending money on booze, I'm spending money on stuff I can put booze in, make booze from, or show off my booze with. I should probably get some other hobbies. Hhhhhanyway, I don't care. Especially not when I find awesome little shops like WineBase. 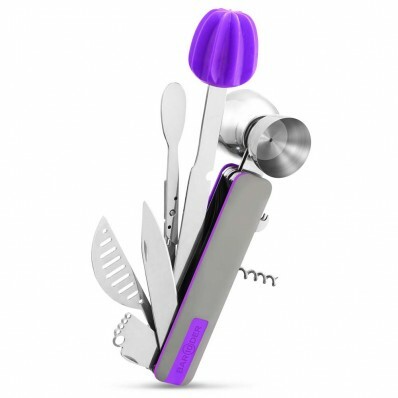 Think of it as Homebase for your drinking needs, but instead of hoes and overpriced barbecues and too many shades of paint, it's barware and wine geekery and gadgets that blew my mind. Like the Bar10Der 10 in 1 Cocktail Tool, pictured above. 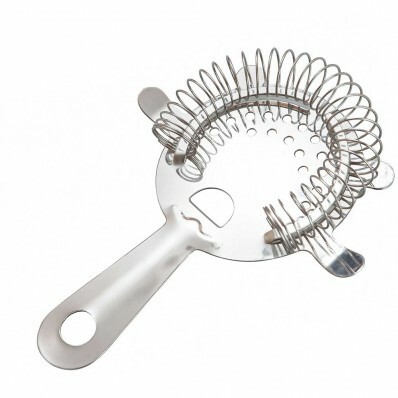 Cool number-word-play name aside, it's also ridiculously handy, bearing such fruits as a muddler, corkscrew, zester, channel knife for creating twists and garnishes, and all many of other essential cocktail tools. It's £29.99, comes in four colours, and is the best thing since sliced bread. The VacuVin Wine Aerator may look a tad nerdy (well, it is) but it is going to save my skin when I forget to open a wine before dinner. Again. 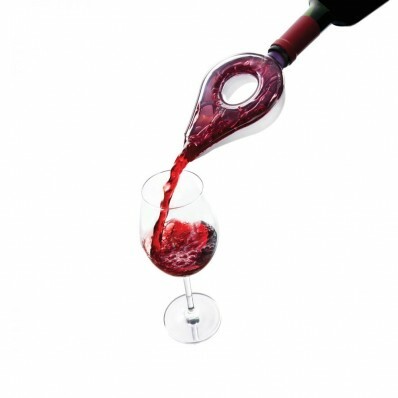 It gets a nice slosh of air to the wine before it reaches the glass, and is also a great way to detect sediment before you end up choking on it on your last sip. And £9.95 isn't half bad either. 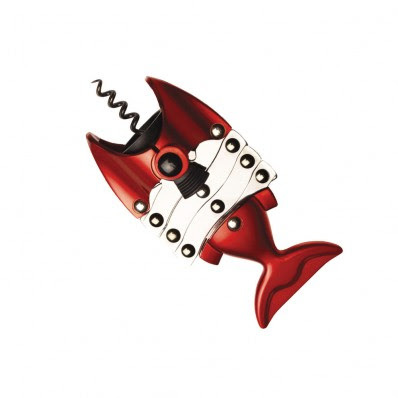 More wine geek heaven: an Original Fish Corkscrew. It's one of those sneakily-easy bottle openers that mean my friends and I always end up drinking one bottle too many. £19.99 might seem expensive for something so small, but it really is ridiculously easy to use. 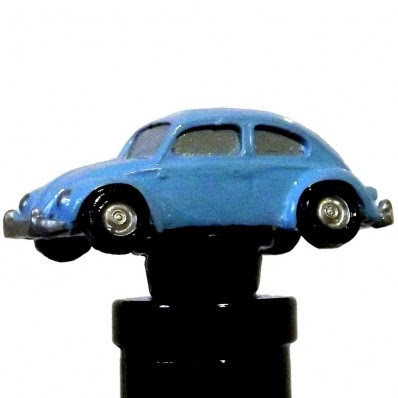 I'm not normally a fan of novelty wine stoppers but come on: It's a VW Beetle Wine Stopper and it's only just over a fiver. I'm sold. Lastly, something I wish people would buy me more (HINT! HINTY HINTY HINT!) 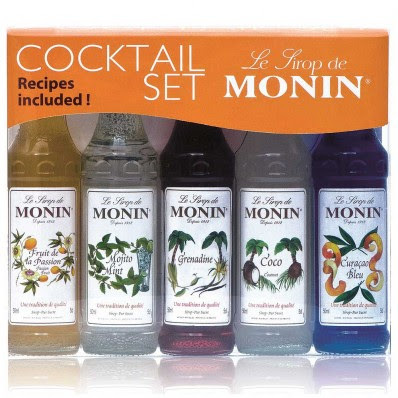 and the sort of thing that makes a drab Friday night all kinds of awesome: a set of five Monin Syrups for just a tenner. Nothing too unusual flavourwise, but then having Mojito mint, Grenadine, and coconut syrup at my finger tips is going to be very useful indeed. WineBase is going straight onto my list of Favourites - how about you?